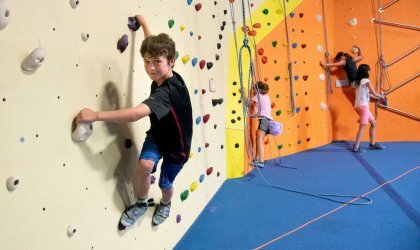 Offered to young kids ages 3.5-6, Leaping Lemurs provides a basic introduction to climbing with plenty of fun games and activities mixed in. This is our highest level program, coached by our professional climbing coaches. 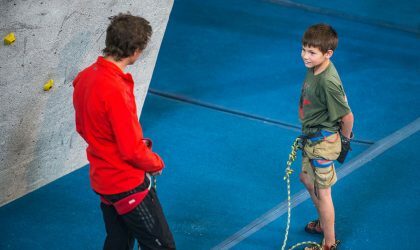 It is designed for advanced youth climbers who are intrinsically motivated to train for and compete in climbing competitions. 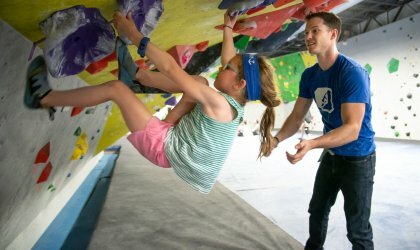 Join one of our non-competitive climbing teams to learn new skills and make lasting relationships with fellow climbers! We have teams available for kids from 3.5 to 18 years old. Our homeschool program runs more free form than our other team programs, in an effort to engage those in a non-traditional schooling atmosphere. 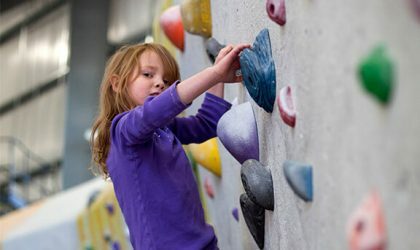 The homeschool program offers great climbing advice, technique tips, games and activities.